D amage from ultra violet light is the number one problem we see from clients who’ve had something framed by amateurs or uninformed picture framers. UV rays – a shortened term typically used to describe ultraviolet radiation fades artwork by breaking the chemical bonds of color molecules – known as photolysis. The more color molecules that break apart, the more the image fades. UV energy also ruins art and photographs by photo-oxidation, which can cause photographic prints to yellow or get brittle over time. UV damage to artwork is irreversible; it’s easily prevented, but virtually incurable, and it’s not just sunlight to watch for; fluorescent lights are a close second in terms of UV rays! The best way to prevent UV damage is to simply use glazing (glass) that filters out at least 97% to 99% of UV light. This doesn’t automatically mean your art or framed items are framed to conservation standards, but if the UV radiation is filtered out you’ve taken a significant step in protecting them. 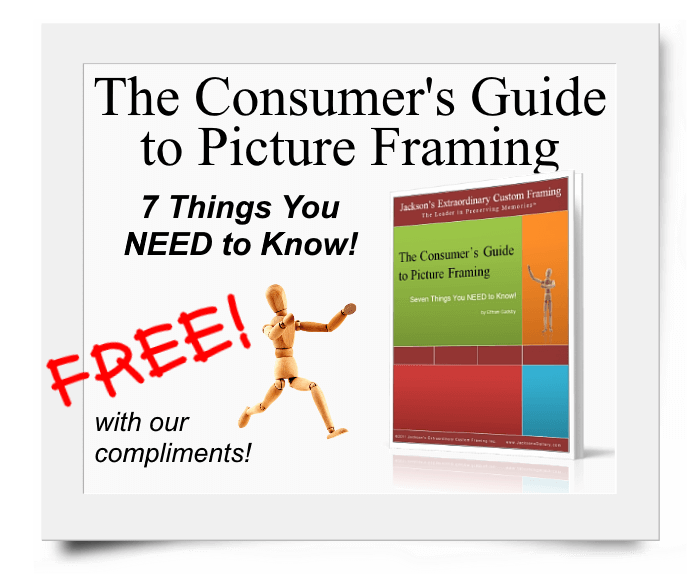 The Consumer’s Guide to Picture Framing – 7 Things you NEED to Know! People Love What We Do at Jackson’s! 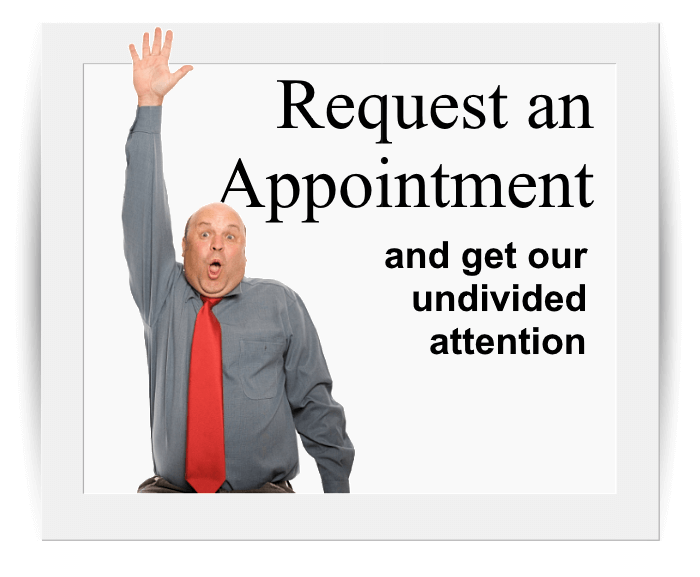 So we can give you the distraction free attention you deserve. We're also happy to accommodate our clients outside of "normal" business hours. I’ve had a few portraits become faded due to UV rays, but i didn’t know there was a way to prevent it! I never considered UV damage to be an issue. I have several framed pictures in my dining room which is near a sunroom in our home. I noticed last year that they seemed to have a weird hue to them but I had thought it was just the lighting and my eyes because we got new bulbs. The pictures were definitely altered and I didn’t see it until we decided to start painting a week ago and I had to move them to the garage. I am glad to know they make glass to help prevent this, I will be looking into getting better frames! Hope you caught it before too much damage was done!! I just downloaded the consumer guide, it is fantastic! I am a bit of an art buff and started buying items the past 2 years at auctions and online. I wanted to make sure I had the best framing I could get for them and the glass never even occurred to me to be an issue. I am glad I learned this now before going out and spending a fortune on frames!